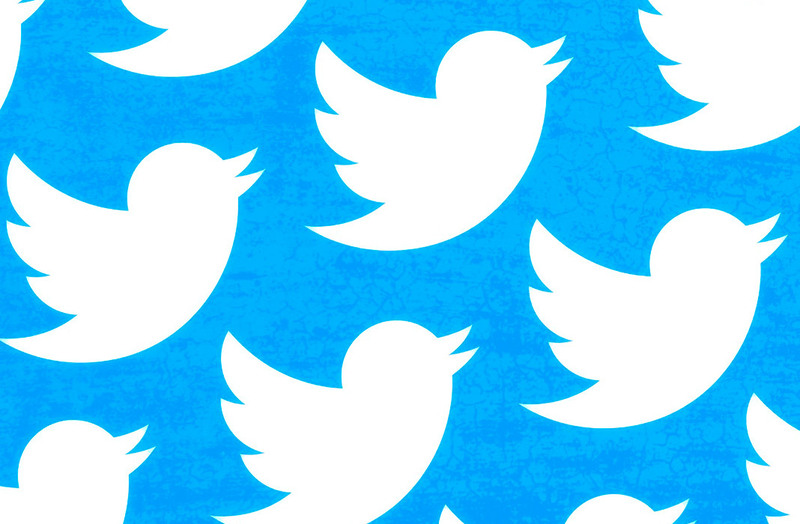 Twitter is gong to let us see our Tweets in chronological order, without recommendations based on their algorithm. We explain how to enable this option. 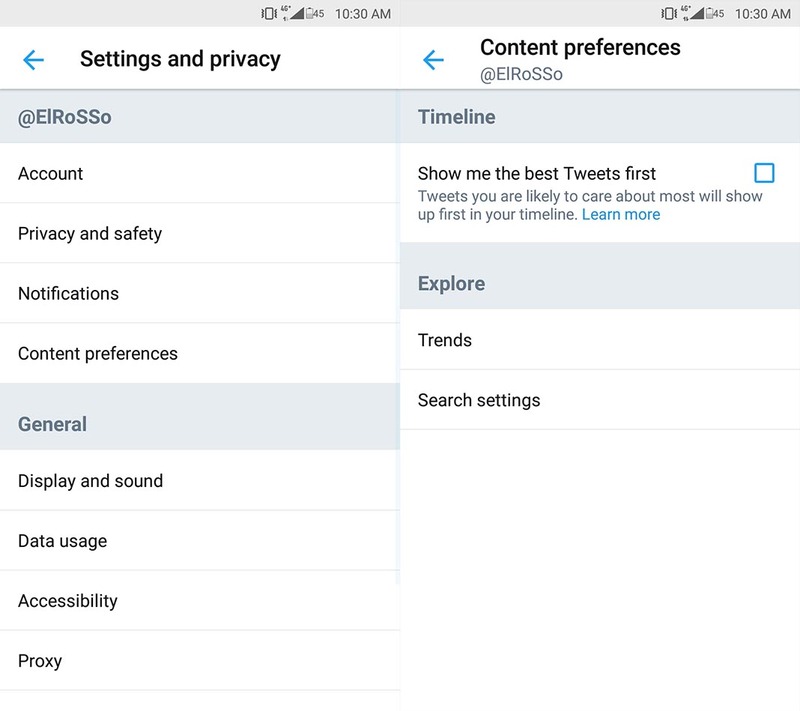 In 2016, Twitter made the questionable decision to enable the option not to see your timeline in chronological order by default. Instead, our timelines followed their own algorithms that gave visibility to certain tweets. This change, which attempted to expand the use of the social network beyond our own personal network of contacts, is going to be overhauled soon, according to the official account from Twitter. Even so, there are already ways to go back to the traditional chronological order, and even get rid of recommendations and “in case you missed it” sections that bother so many users. Despite Twitter’s constant attempts to find a middle ground between the content posted by our followers and what they consider relevant, it seems like they just can’t find a balance that pleases all users. 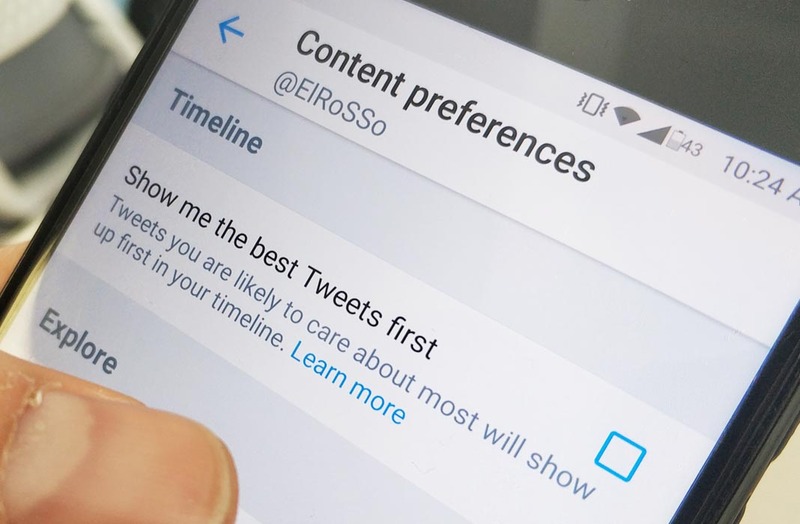 As a result, just yesterday, they modified the option “Show me the best Tweets first” which you’ll find by going to Settings and Privacy > Content Preferences. From that point on, you’ll only see Tweets from the people you follow in reverse chronological order, getting rid of all the recommendations on your timeline based on their algorithm.